One of the common problems in software development is dealing with storage. When writing micro-services you often are required to store application data in some type of long term storage (filesystem, NFS, SQL, Cloud storage by X vendor, ...). Instead of choosing a storage system and writing code to that storage system's API, it is often better to extract your use cases into a storage API and write concrete implementations that implement the API. This is different than abstraction layers that your programming language may provide for a type of storage (Go for example has io.ReadWriter, io.Reader, io.Writer abstractions for filesystems and package sql for SQL storage systems). Our abstraction is for application specific data which may use these lower level abstractions when implemented. 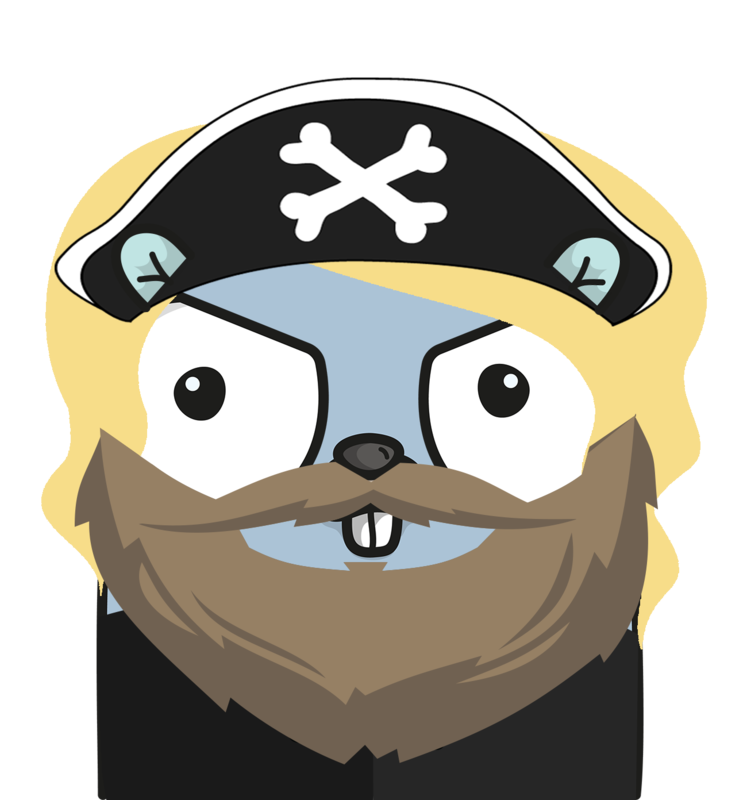 NOTE: Like most articles I write, this article will use the Go language for all examples, but the methodology is valid for other languages as well. For this article we are going to implement a storage API for an application that reads and writes employee records. We will not detail the service itself, just the storage layer. Below is our storage interface packaged as storage.Employee. The Employee interface can be implemented by many storage systems. // NotFoundError indicates that a record could not be located. // storage layer having an error. // EmployeeRec represents an employee record. // ID is the employee ID. // Title is the employee's title. // Dept is the employee's department number. // Validate validates the fields are valid. // Rec exists if a valid response was returned. // Err exists if the storage system had an error mid search. // Employee allows access to the system storing employee records. // Get retrieves an employee record by their employee ID. // Put stores a record. // that do not have the zero value for that field type. By abstracting storage into an API we now have the ability to use multiple storage implementations. For development purposes, the first implementation I write is an "in-memory" implementation. The "in-memory" representation allows tests to use a storage implementation that provides automatic cleanup at the end of any tests. Other systems doing integration tests can spin up the service and not worry about system cleanup or storage setup. Finally this method prevents a user running the system locally from the requirement to spin up the storage mechanisms, which might require access permissions or creation of databases and tables. // New is the constructor for Employee. The above implements an "in-memory" storage implementation of storage.Employee. This implementation is not highly optimized, using O^n search for example, which is fine when n is small, such as the tests where this will be used. // Blocks forever unless system error. Our application can simply choose what storage system to use based on a passed flag. Adding additional storage layers is also as simple as adding new case statements. // from an environmental variable. // Let's copy from a mysql version of the storage. // Let's copy to a postgres version of the storage. // Search for all records. NOTE: Not highly optimized and does not include any retries in case of errors. Testing storage systems is a complicated subject because of the requirements needed to test an implementation. Do you have a real integration test or mock implementations of the storage system? How does test turnup/turndown work? While you still have to figure out how that process works for any storage systems, the tests only must be written once for any implementation. You write tests for the Storage API calls once and simply add storage implementations to the test suite. This greatly simplifies your testing if your application supports multiple storage mechanisms. No tests for MySQL storage and CloudSQL, just a single unified test against the API. The above example will test the Get() method of a storage implementation. When adding a new storage implementation that requires a test, you simply need to add a new storage.Employee to the store variable in the init() function.